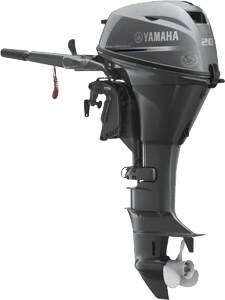 The F20 features all the benefits of a reliable Yamaha 4-stroke outboard in a compact, lightweight and portable package that rivals any 2-stroke. If you are looking for the ultimate in reliable, compact and efficient portable power for your boat, the F20 will deliver you many years of hassle-free performance. Electric Start Long Shaft.